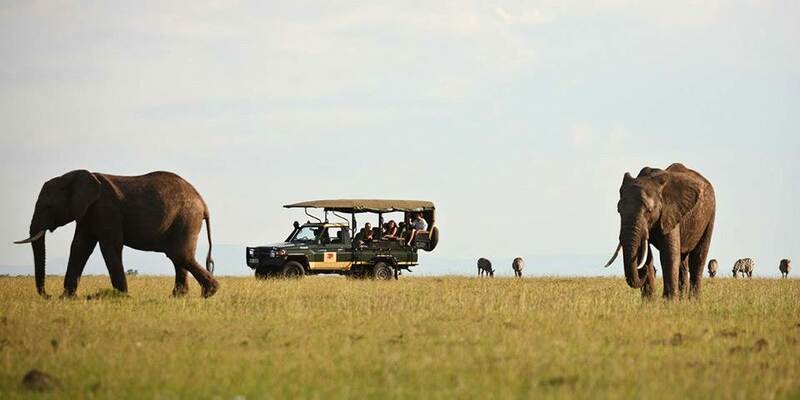 Elephant Pepper Camp offers one of the most authentic safaris available. 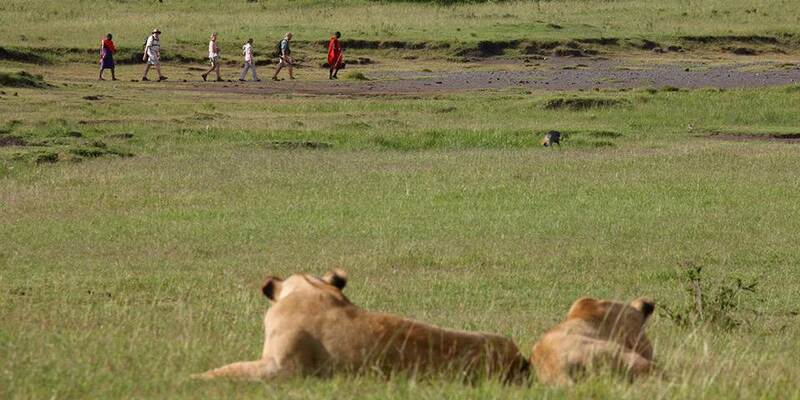 It is set within the vast game rich Mara North Conservancy and is neatly hidden away under a canopy of trees. 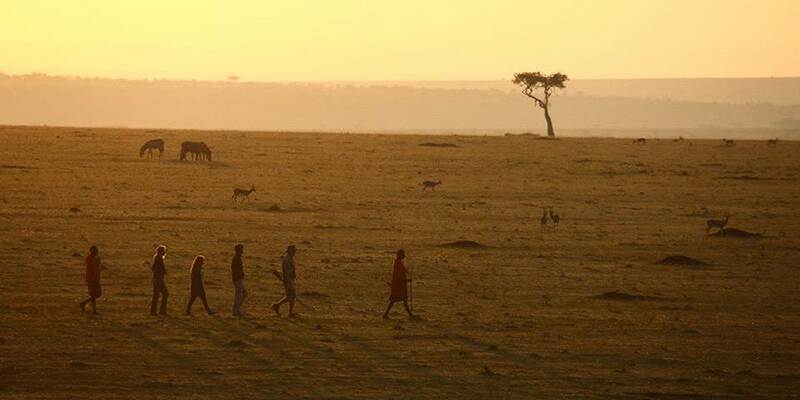 Elephant Pepper Camp offers an authentic Masai Mara abundant wildlife safari experience. Looking from the camp across the plains one can see the ‘greatest game show on earth’ when the annual wildebeest migration thunders past to seek new grazing in the lush savannahs of the Masai Mara. 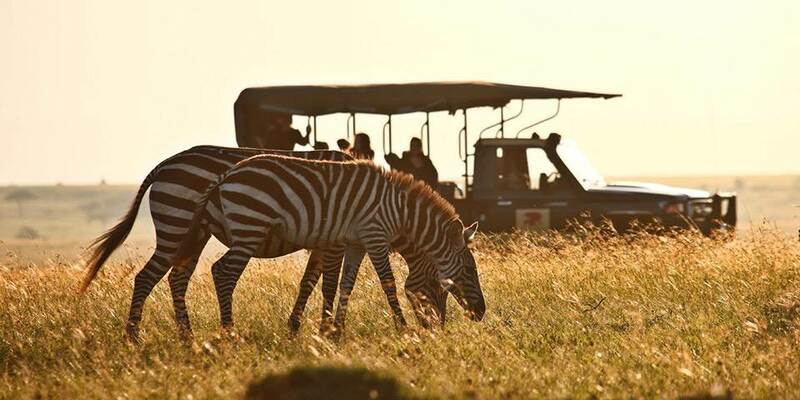 Other activities include safari game drives, night drives, guided bush walks, bush meals and sundowners. Nothing rivals sitting around the campfire at Elephant Pepper camp enjoying the sounds of the African night. 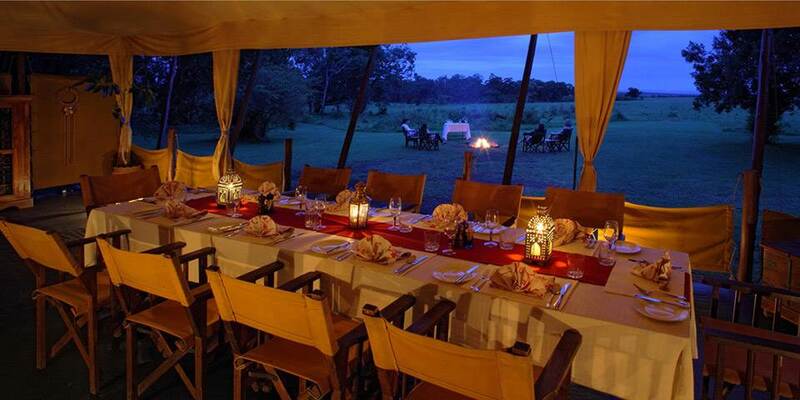 Its eight spacious canvas tents with en-suite dressing room and safari showers are comfortably furnished. The appetising food is prepared by chefs trained by the owners’ family using traditional North Italian recipes mixed with international and local favourites. Barbecues by the campfire, dinner in the mess tent, or a bush breakfast on the open plains are some of the lasting memories to take home.